I was joking in my last post about how I don’t really like strawberries, but I actually do. I was just joshin’, y’all. They’re just not my fave. But if I thought I didn’t like strawberries, this dessert would totally change my mind. It took a bit of time but was way worth it. 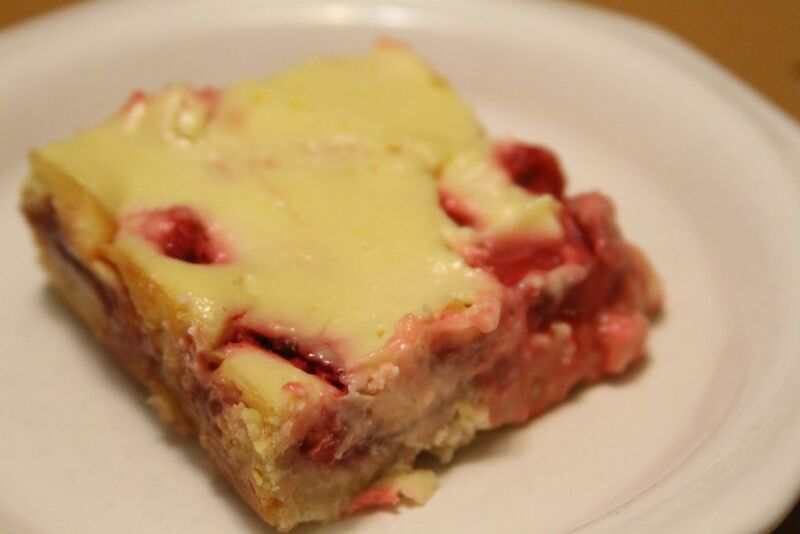 I found the original recipe in an issue of Better Homes & Gardens, and it actually called for raspberries. But I thought, Hey, strawberries are in season, and they will probably work just as well. And damn was I right! These are good! I started off by preheating the oven to 350 F and preparing my baking pan. I lined a 13×9 inch pan with aluminum foil, making sure I had enough to hang over the edges to make handles for later. I threw 1 cup (2 sticks) unsalted organic butter into a large bowl, and then beat them with my hand mixer on medium about 30 seconds. Naturally, maybe because I forgot to cut them into chunks first, the butter got all stuck in the mixer and I had to push it all back into the bowl. Then I added 1/4 cup packed light brown sugar and 1/4 teaspoon salt. I mixed that on low speed for another 30 seconds. I added 2 cups all-purpose flour and beat on low speed until incorporated. 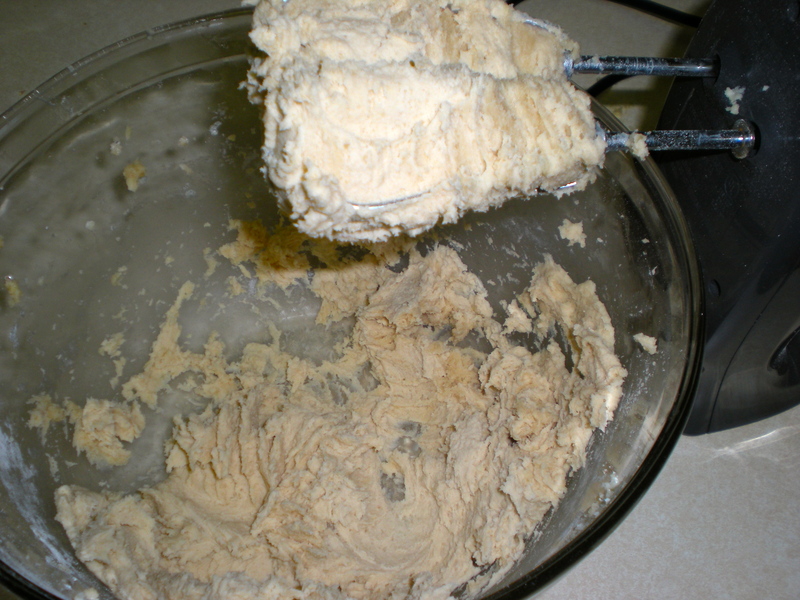 Then I increased the speed to medium and continued mixing until it formed a dough. For a long time, it stayed really crumbly and seemed like it wasn’t going to form into a dough. I turned off the mixer and scraped the mixer and sides of the bowl. When I started mixing again, it came right together into the dough. I don’t know if it needed a break or if I just needed to keep going or what, but it worked. 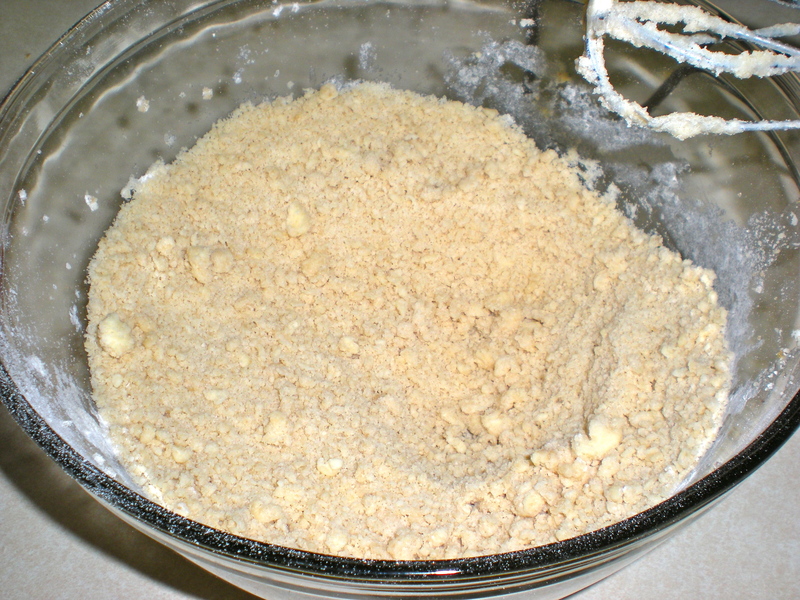 Since you want a bar crust and not just a crumble bottom, it’s better to over-mix then under-mix, so don’t stop too early. 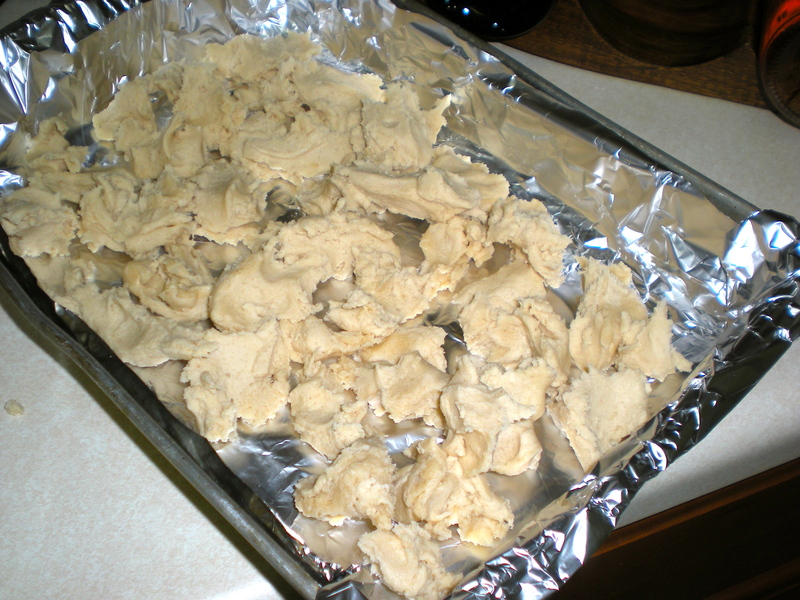 Once I had a dough, I dropped it in chunks into the foil-lined baking pan. This made it easier to smooth it out into an even dough. I popped it in the oven for 20 minutes, which was the perfect amount of time to clean up and then chop 1 pint strawberries into quarters. 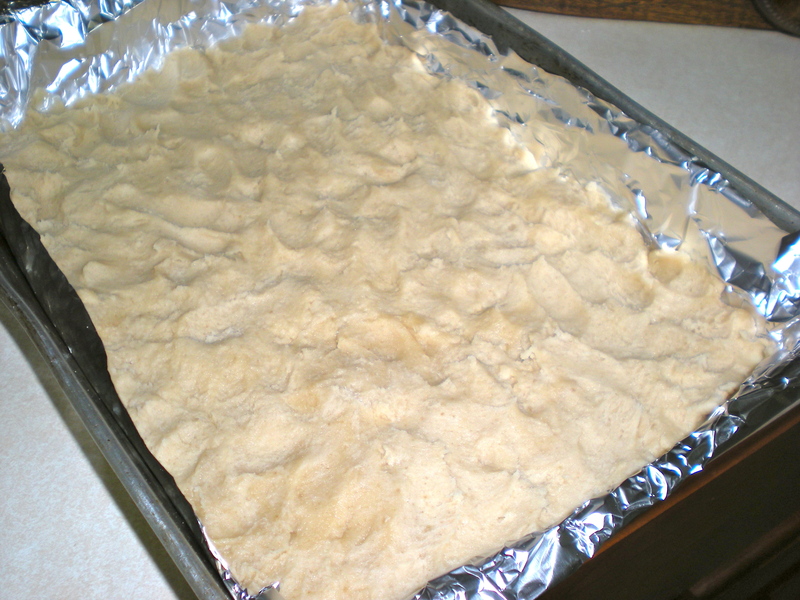 Once the dough finished its 20 minutes, I let it cool for 5 minutes and then brushed the exposed foil with butter. Then I spread a small jar (10 oz? 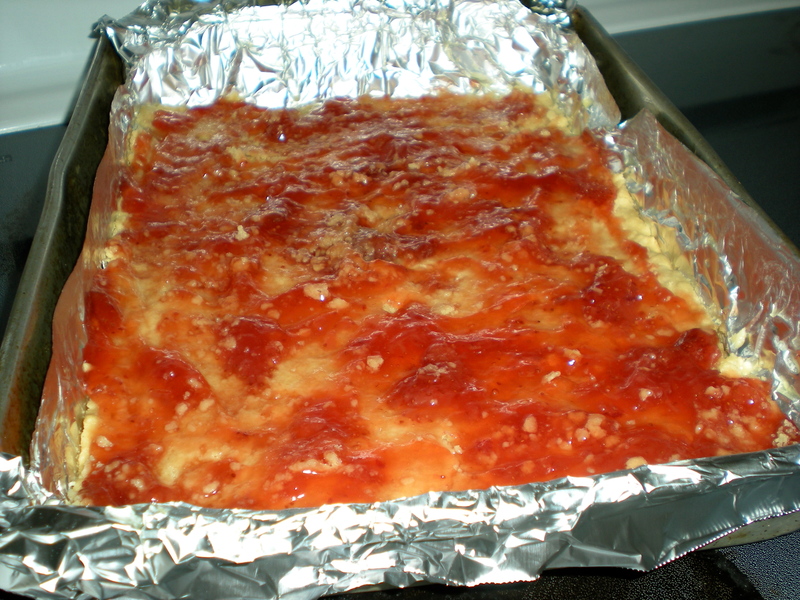 I don’t remember) strawberry jam evenly over the crust. 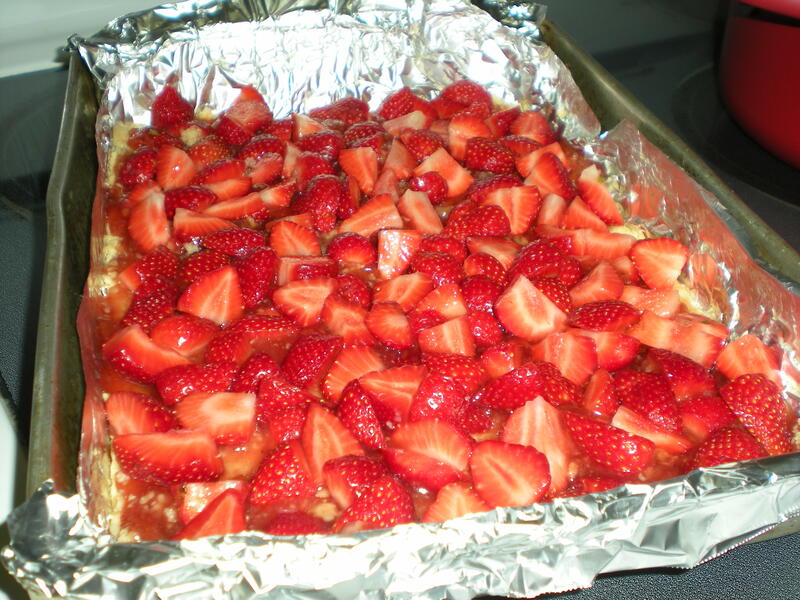 For the next layer, I spread the quartered strawberries evenly. Now for the custard filling. In another large bowl, I mixed 4 oz. 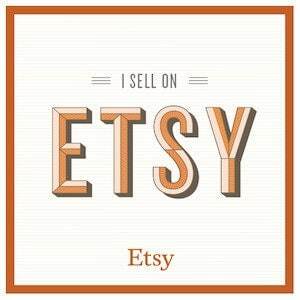 (1/2 package) cream cheese and 4 oz. goat cheese with a hand mixer on high for about 30 seconds. 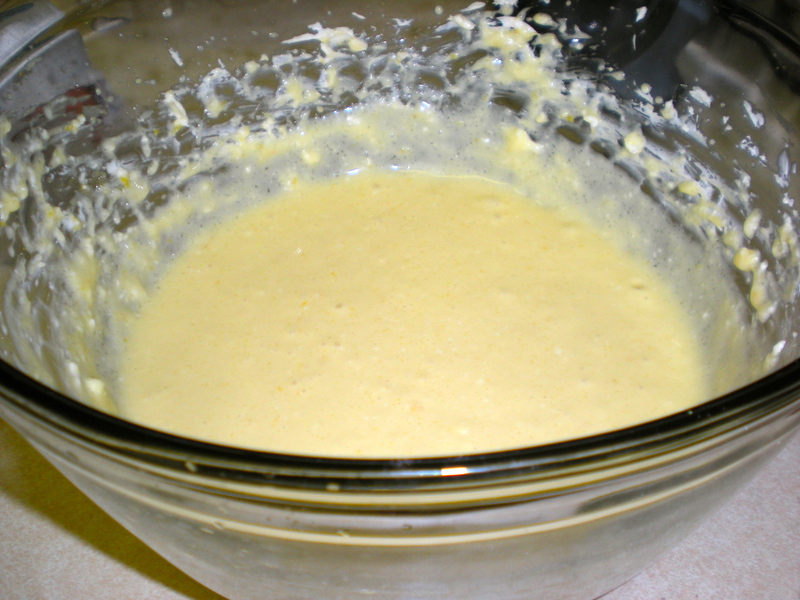 Then I added in 1/2 cup sugar, 1 tablespoon all-purpose flour, 1 egg, 1 egg yolk, the zest of one lemon, the juice of one lemon, and 1/2 teaspoon vanilla. Of course when I tried to get just the egg yolk, I accidentally poured the whole egg down the drain. But take two worked just fine. And then I beat the whole mixture on medium until smooth, about one minute. A tip or two about lemon… To zest a lemon, use a flat grater to grate the lemon peel directly into the bowl. Grate the yellow, but stop when you see white — you don’t want to use that part. To juice a lemon, roll it around on the counter under your palm, putting a bit of weight into it. This will loosen up the juices a bit. Then cut it in half and squeeze each half directly into the bowl. If you have trouble keeping seeds out of your bowl, wrap a paper towel around the lemon and squeeze the juice through it. The paper towel will hold back the seeds and any pulp. 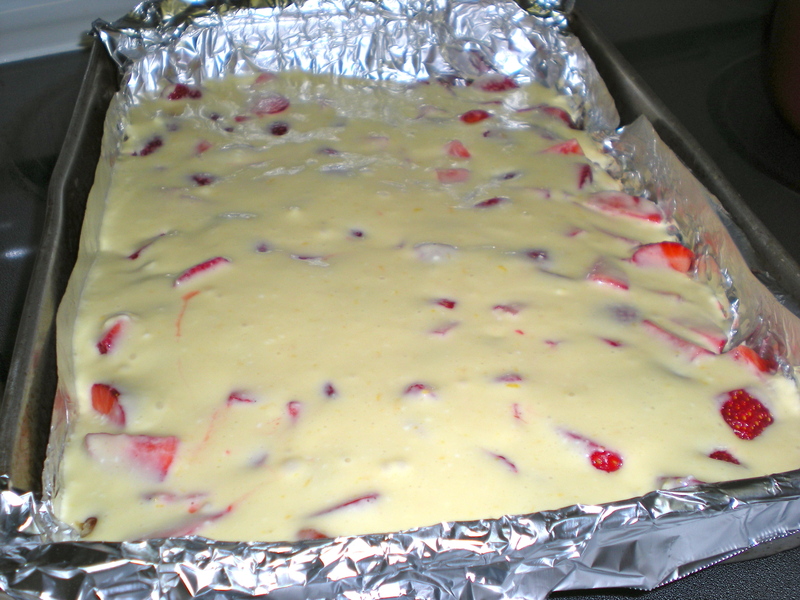 I poured the lemon custard batter evenly over the strawberries and then baked it for about 30 minutes. After 30 minutes, I pulled them out and let them cool for about 10 minutes. I asked the BF to help me remove them from the pan — we each took an end of the foil and lifted it out, pulling it tight so it wouldn’t slide in on itself. Since I wanted to serve them for dessert and dinner was already halfway through, I stuffed them in the fridge to cool a little faster. When I was ready to serve, I cut them into bars and served a little piece to everyone, and omigod they were soooo good. 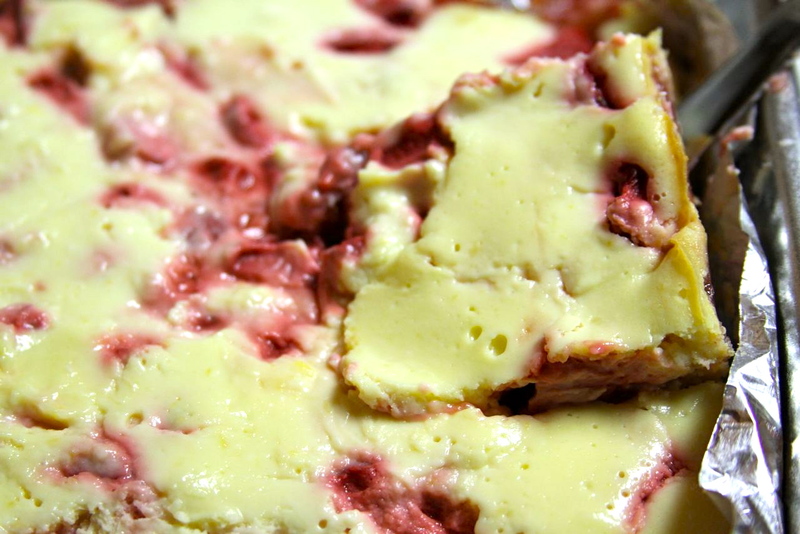 Lots of strawberry, very lemony, really rich, and oh so sweet. But even though the goat cheese and cream cheese made it rich, the lemon also made for a pretty light, summery flavor. Deelish. Wow, these are good. I am actually kind of surprised how much I like them considering they don’t have any chocolate. I was a little skeptical that these would hold up as bars. I’m guessing I didn’t chill them long enough because they were a little runny at first. But when I chilled them again and sliced the other half the next day, they held up really well. And I figured that even if they didn’t, this would make just as delicious and satisfying a dessert if it were called a cobbler, crumble, or custard. Try them the first day with a spoonful warm out of the oven and a scoop of vanilla ice cream on top. Then refrigerate the rest, and after they’ve chilled, try them the next day as a firm, chilled bar. Both are pretty delicious! This recipe could be made the exact same way but with a variety of fruits. I’d love to try raspberries, blueberries, peaches, anything really. Maybe I’ll try this again with other seasonal produce.